​Each organism has an optimum pH at which it grows the best. Microorganisms can be subdivided into groups based on their ability to grow at different pH levels. Neutrophiles: grow at or near neutral pH. Most bacteria are neutrophiles. 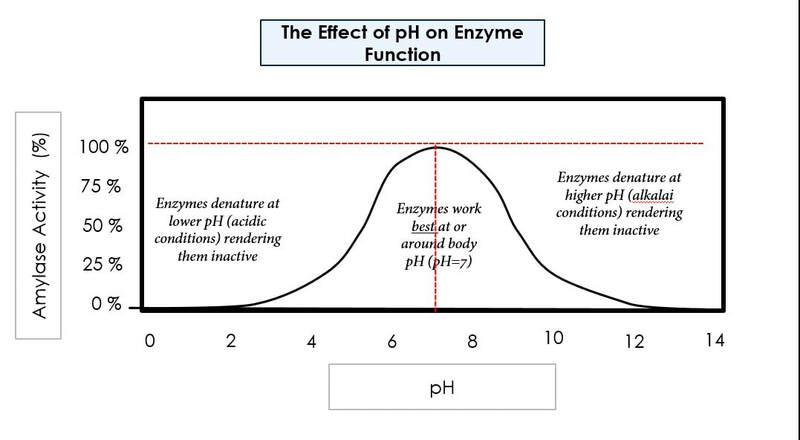 Although many can grow over a range of 2-3 pH units. Acidophiles : grow at an acidic pH. An example of an acidophile is yeast, which prefers a pH of 4 to 6. Alkaliphiles : grows at an alkaline pH. Many of these organisms belong to the genus Bacillus. 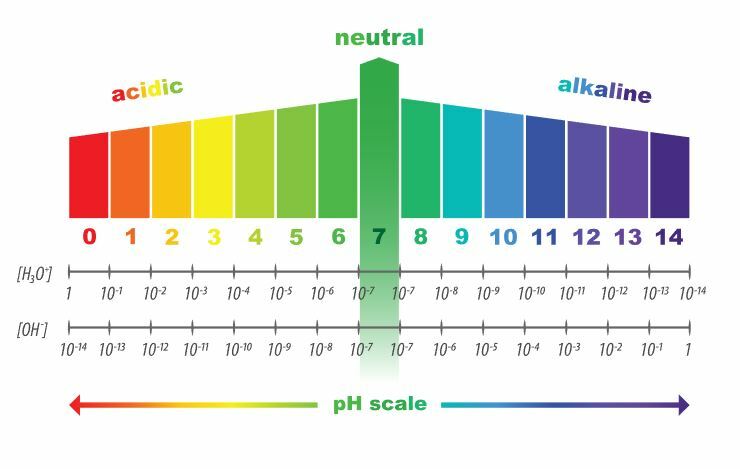 The bacteria that grow at the extremes of the pH scale maintain their cytoplasm at a neutral pH to help prevent damage. pH is utilized in food production of yogurt, pickles, and some cheeses to inhibit the growth of some microorganisms.